Jason is an attorney at Fears Nachawati where he advises clients in multiple areas of law including consumer law, landlord tenant law, family law, estate planning, probate, insurance law and general civil practice. Jason is a member of the ARAG legal insurance plan. 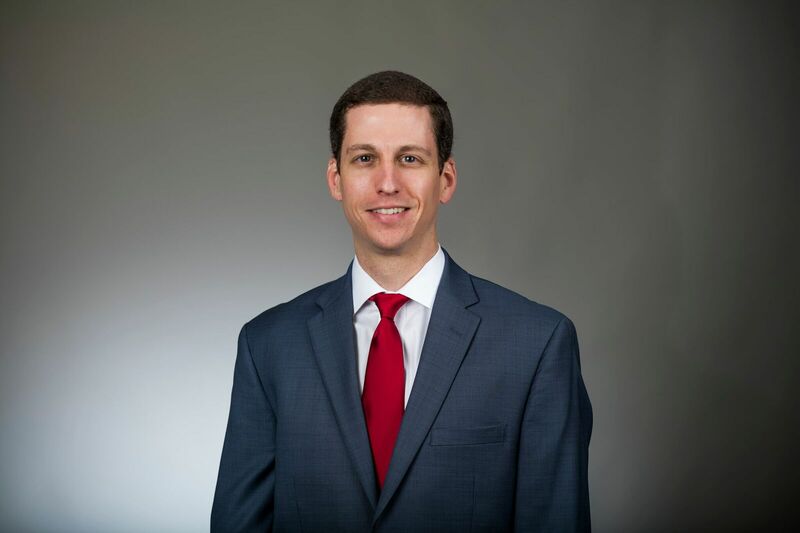 Jason is a graduate of the Oklahoma City School of Law and received his bachelor’s from Penn State University. Originally from New York, Jason relocated to Texas after college. He is a lifelong golfer, an avid card player, and enjoys spending time with friends and family. Oklahoma City Law School, J.D.